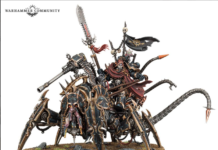 Home Warhammer Rumor Engine: Fire In The Hole! 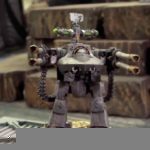 Rumor Engine: Fire In The Hole! 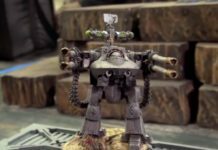 A brand new week calls for a brand new teaser from Games Workshop. 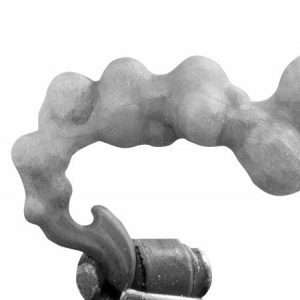 We got new hints for the Rumor Engine dropping and ready to explode! 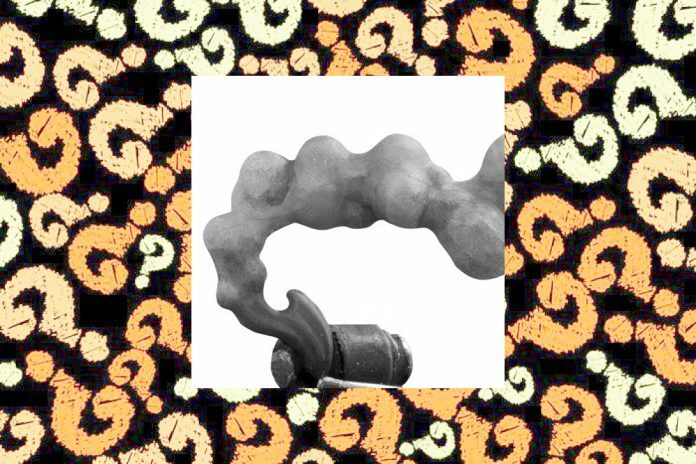 At first look, it’s easy to tell that this week’s teaser is an object that emits a smoke! While it could be something else, it’s hard to deny the obvious fact that it looks like a smoke grenade that just detonated. The smoke alone is a dead giveaway and if to make it more obvious, the object where the smoke is coming out from is shaped like a grenade. 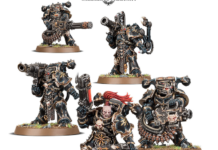 There were also rumors floating around in the past week that points towards a transport for the Primaris, giving more credence to this (obvious) guess. 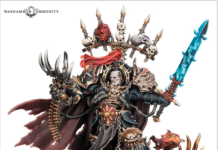 While the idea of a smoke grenade is a very sensible guess, we can’t discount the fact that Games Workshop might just be playing with our heads and it might not be what we think it is. 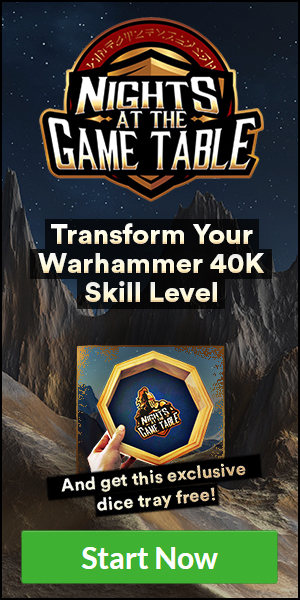 Maybe it’s a “realm objective market” like the one in AoS when they got a reboot? In addition, we should not’ be surprised if this comes with rules. 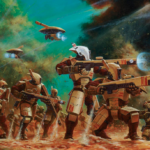 After all, the Primaris could use a rule that will allow them to throw some grenades every now and manipulate the game in a way. The real question is, is this actually a smoke grenade? Let us know your thoughts! Previous articleTarget Saturation or Target Practice?